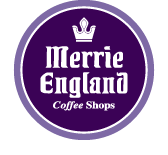 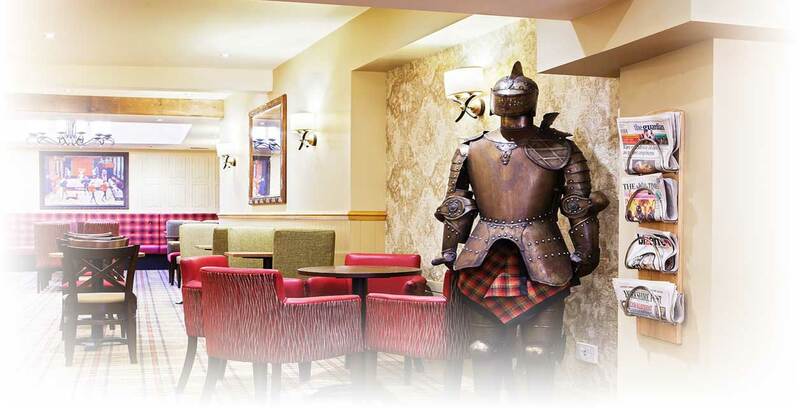 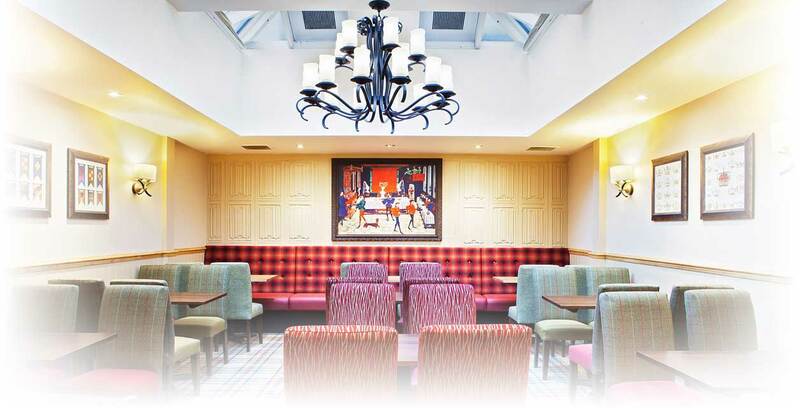 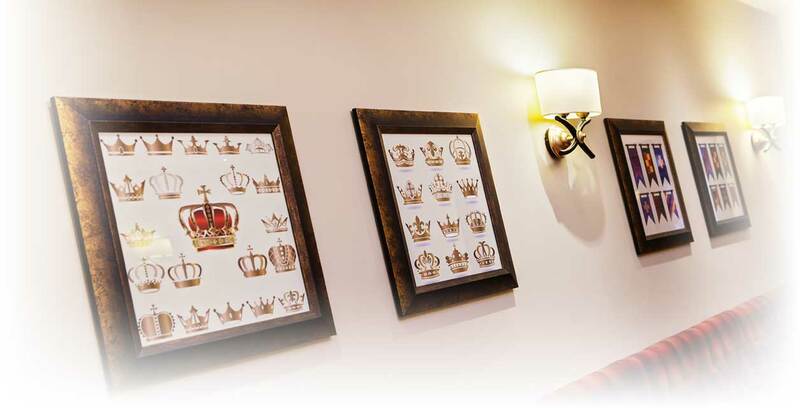 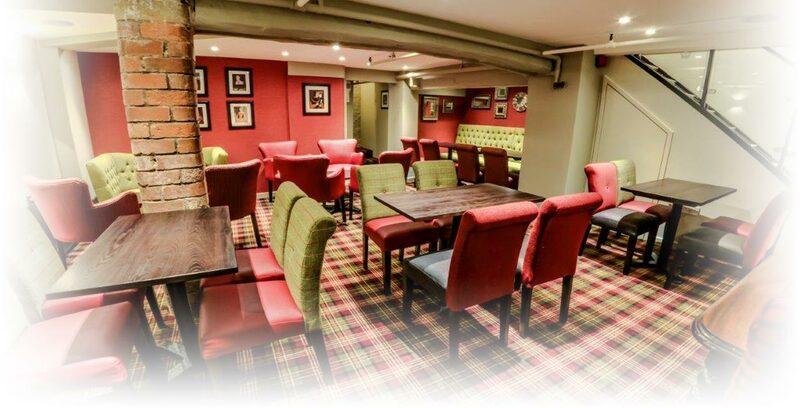 Welcome to Merrie England, a traditional style of coffee shop with a warm and welcoming atmosphere and friendly service. 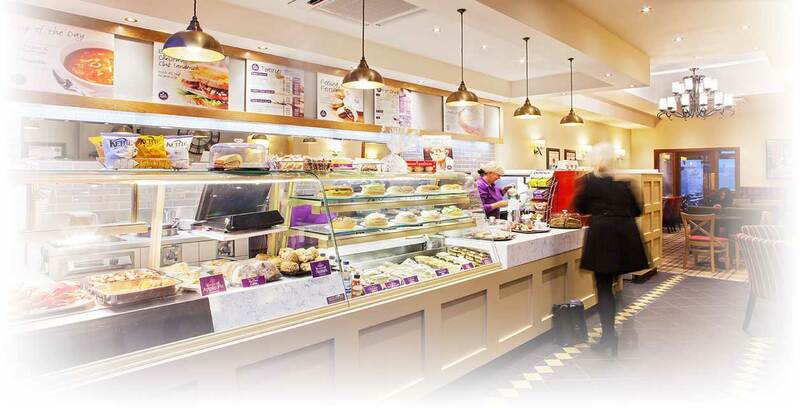 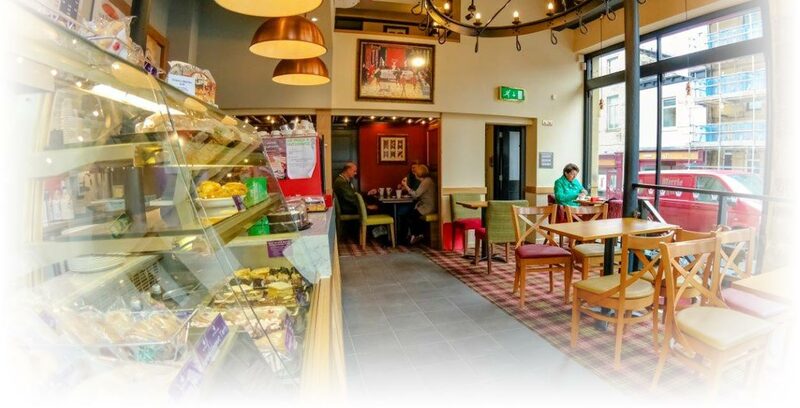 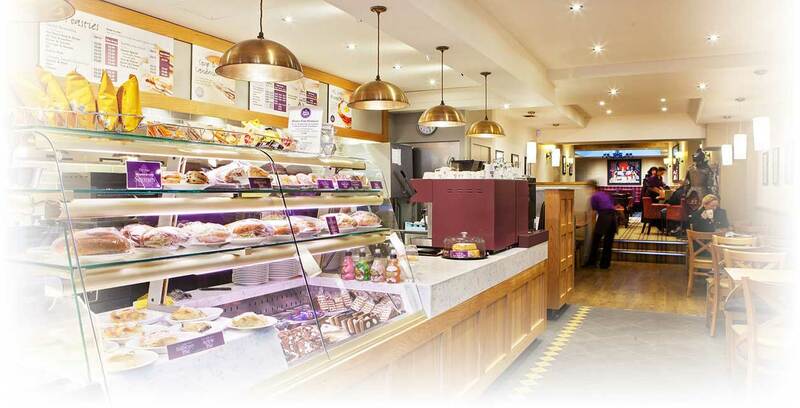 We have been serving the community for over forty years with our fine espresso based coffee, quality sandwiches freshly prepared every day and homemade cakes from our bakery. 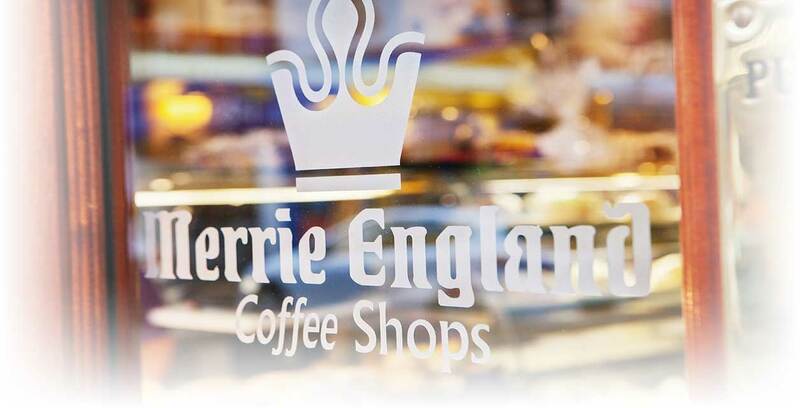 Eight stores are based in and around Huddersfield, Halifax and Brighouse, including our ‘Drive In’ coffee shop which was the first in the north of England.